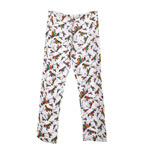 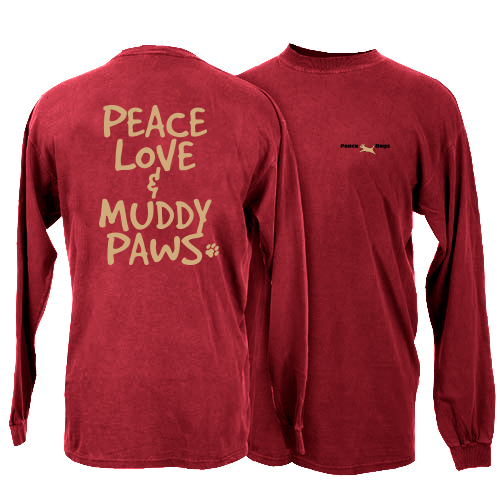 Home/Lifestyle / Holiday Gifts/Hoppy Holidays! 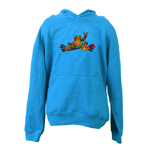 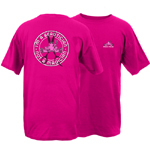 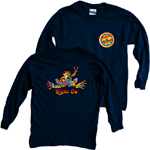 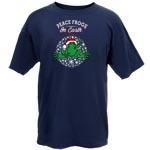 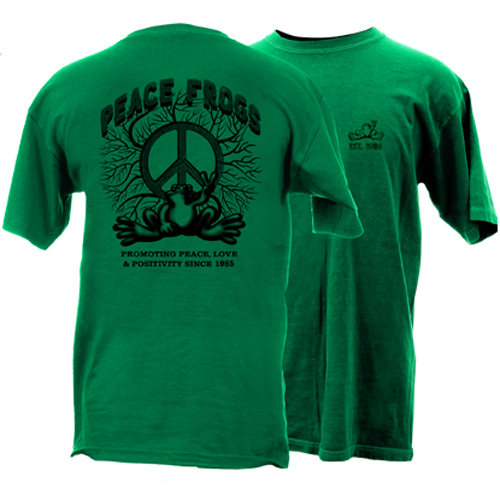 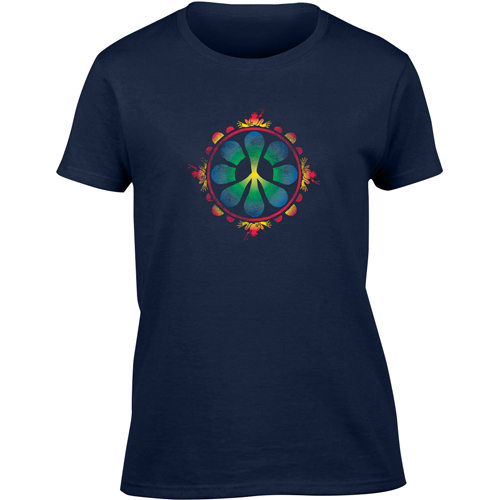 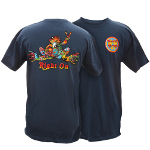 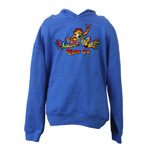 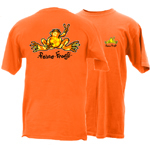 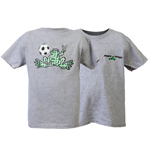 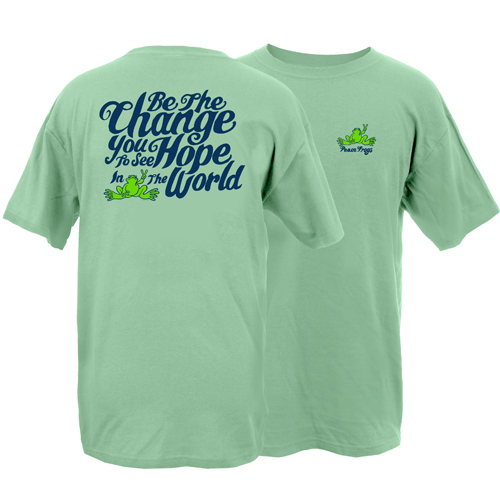 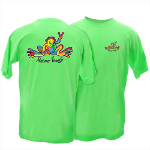 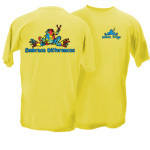 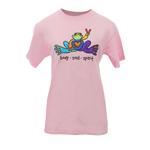 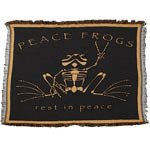 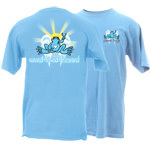 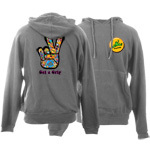 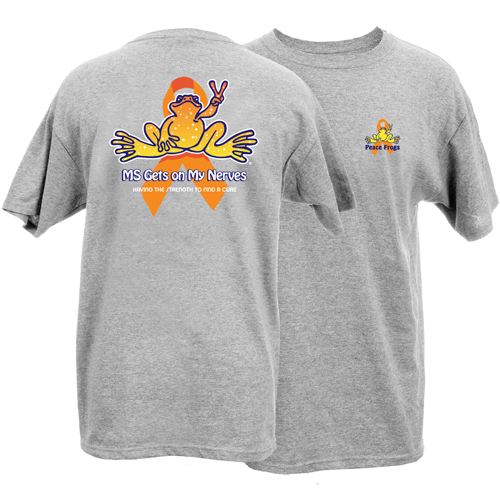 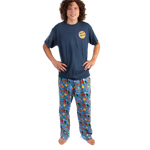 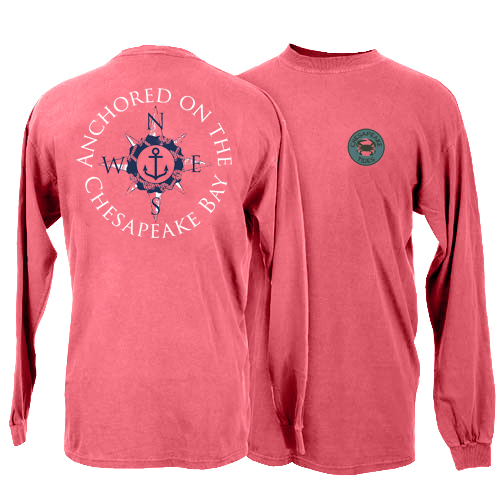 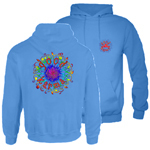 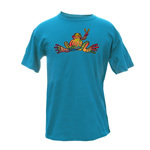 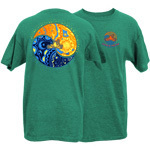 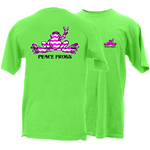 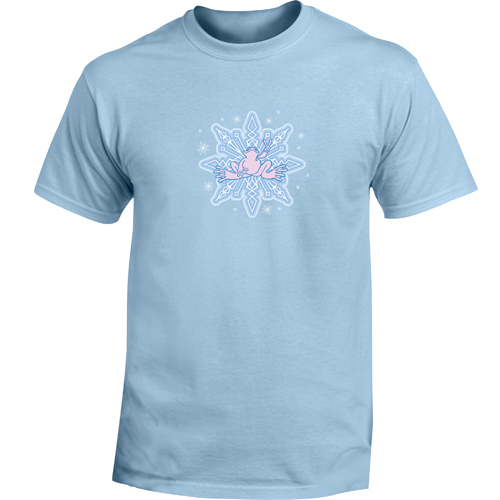 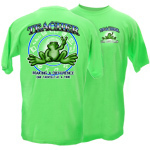 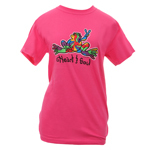 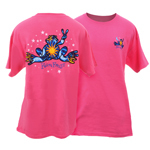 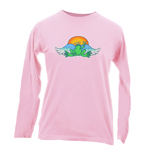 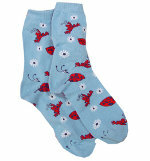 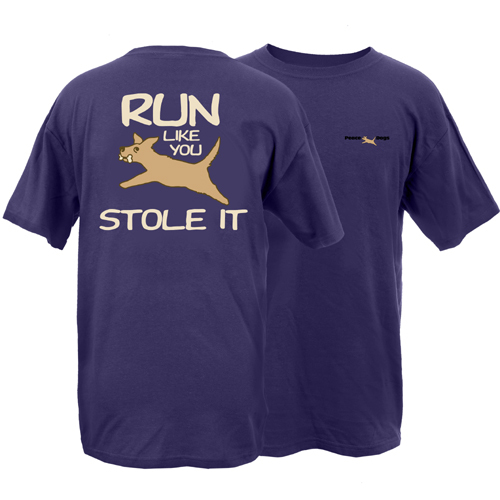 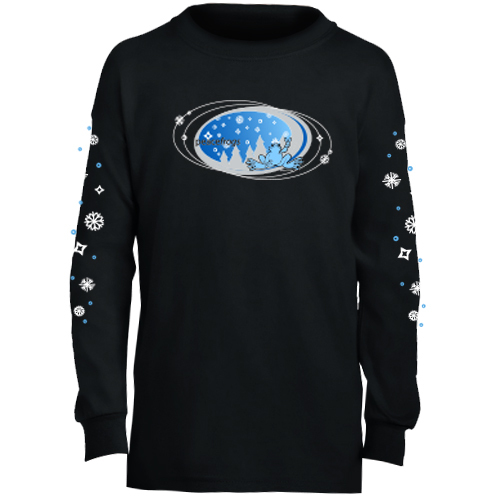 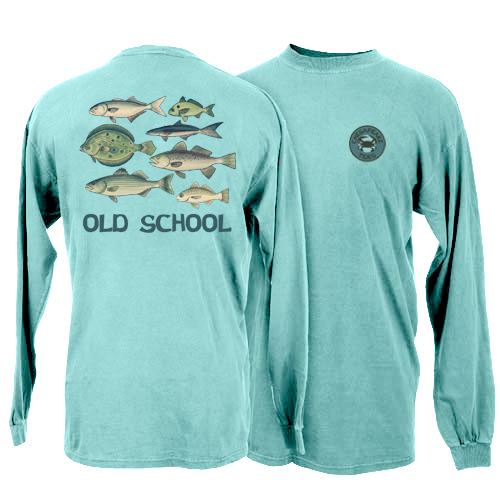 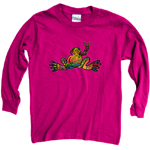 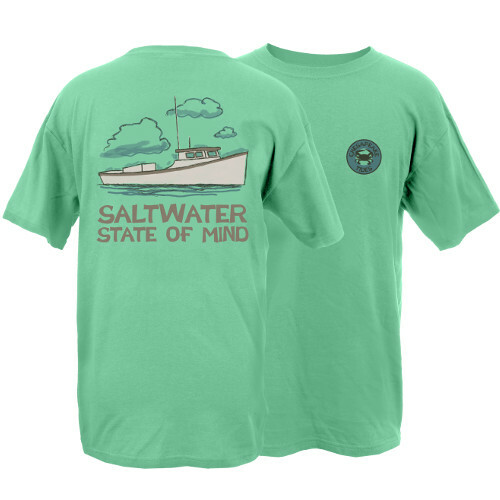 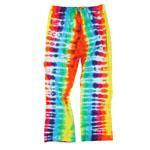 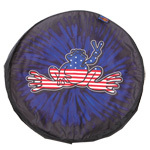 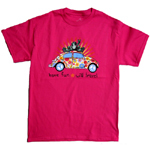 Christmas Holiday Gift Ideas for your Peace Frogs Fanatic! 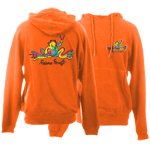 Gift Certificates make excellent gifts for those far away. 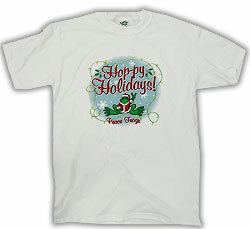 All you need is an email address and we'll send your special someone an electronic gift certificate guaranteed to arrive before the Holidays!